The winter in Amsterdam has been especially long this year so I am religiously slathering my body with lotion to prevent dry flakes. 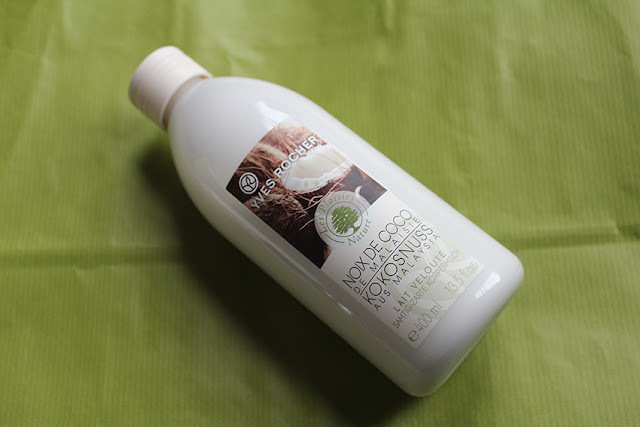 I was drawn to the Yves Rocher Malaysian Coconut Silky Body Lotion simply because of the name. When a beauty product has some kind of Malaysian association, my interest is usually piqued since my family is from there. I took a whiff of the lotion in the store and was automatically sold. The scent is almost exactly like one of my favorite Malaysian coconut jello desserts! While the scent may be my favorite aspect, the lotion itself does a decent job at moisturizing and keeping skin supple. 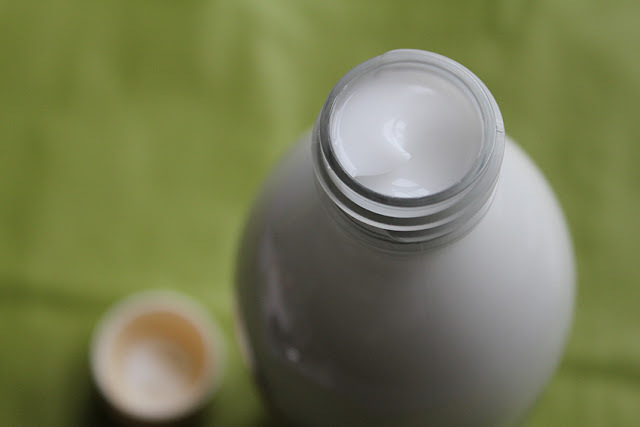 The consistency is very light which means the lotion absorbs quickly into the skin and does not leave a greasy residue. 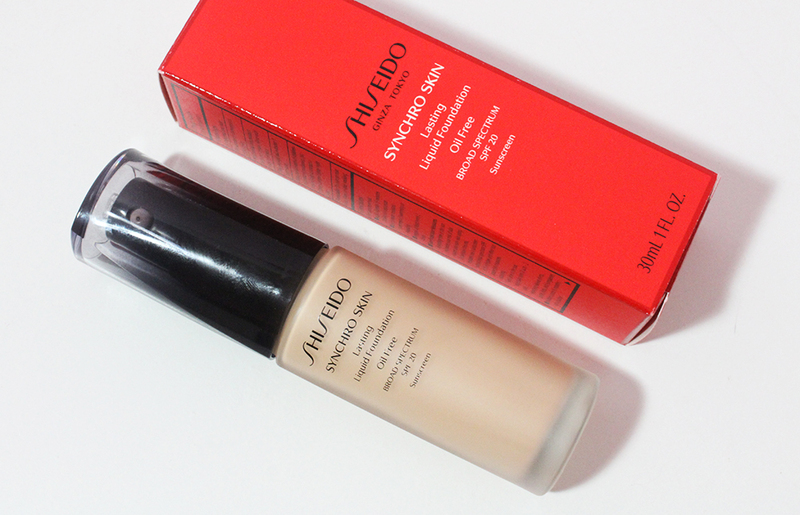 The formula feels refreshing and soothing on the skin. On the other hand, this lotion is not ideal for very dry skin as the thin texture does not give enough moisture as a thicker cream might. The ingredients list is peppered with a long list of unpronounceables which may alarm some of you. 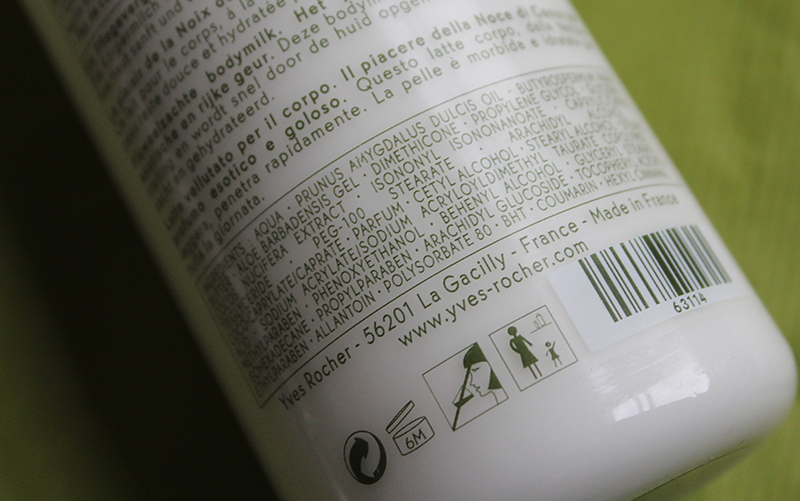 A 400 ml bottle retails for $10 on the American Yves Rocher website but I believe I picked up my bottle for under €5. Yves Rocher regularly goes on sale so be sure to wait for a discount before ordering! If you don't have seriously dry skin and love the scent of coconuts, this would be a great addition to your pamper routine! For me, this is not an ideal winter body lotion but probably better suited for the summer months. Perhaps when my skin is less flaky I will indulge in another bottle. Wait.. your family is from Malaysia?! I was born in Malaysia! 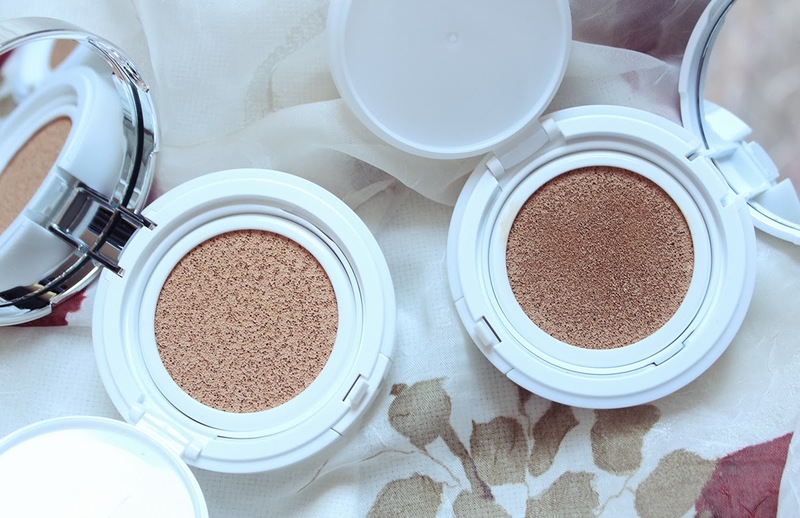 coconut is one of my favourite smells, anything that would make my skin perfectly smooth for summer is probably a must :P I usually go for pure coconut oil! Oh this is a nice product, and I know a better company whose manufacture body lotion made by 100% natural ingredients.